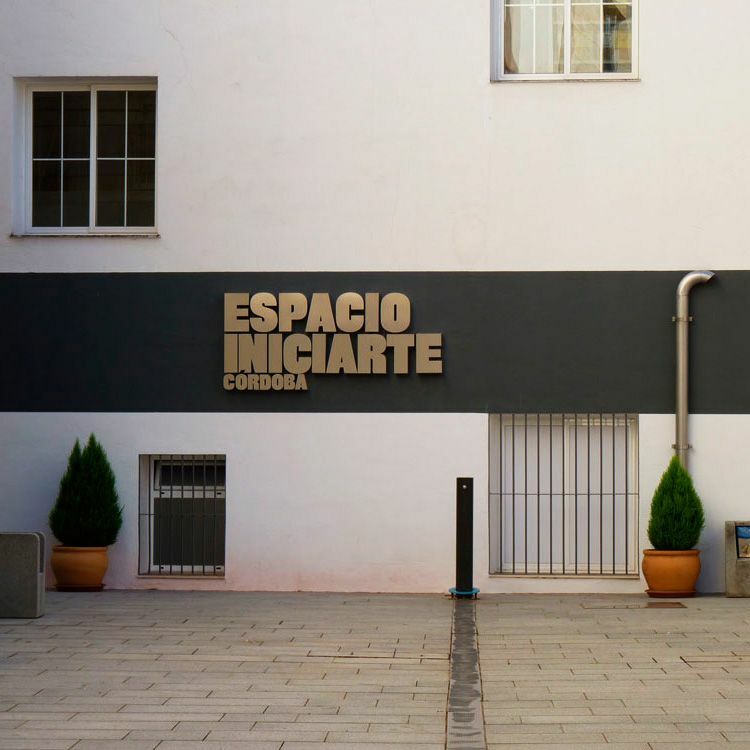 The Córdoba Iniciarte space is located in an annex of the Palace of the old Provincial House and Library of Cordoba, current Territorial Provincial Department of Culture. This showroom was restored as exhibition hall in 2010. The space Iniciarte Córdoba features a conditioned showroom of 95 square meters. 2 Capitulares St. & 5 Pedro López St.